Portela Samba School has been crowned champion of RIO Carnival 2017! This is the 22nd time that this Carnival veteran school has won the title. Read on for more! 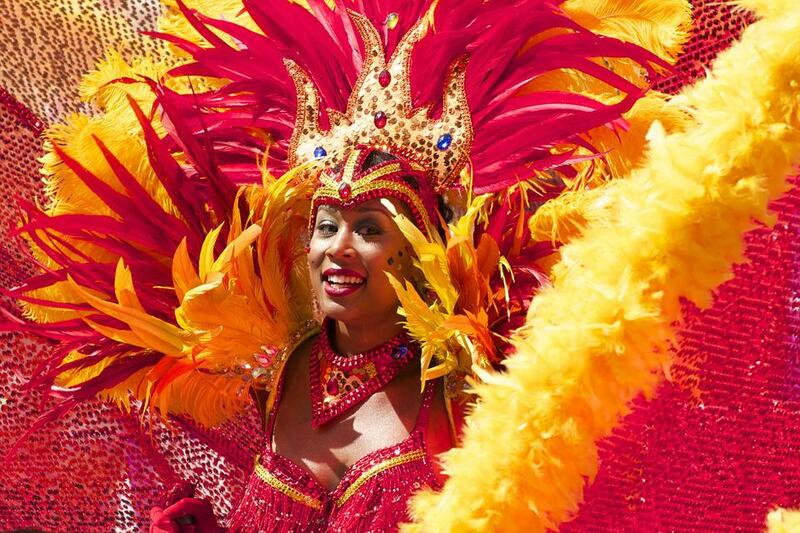 Certain images come to mind when we think of RIO Carnival. 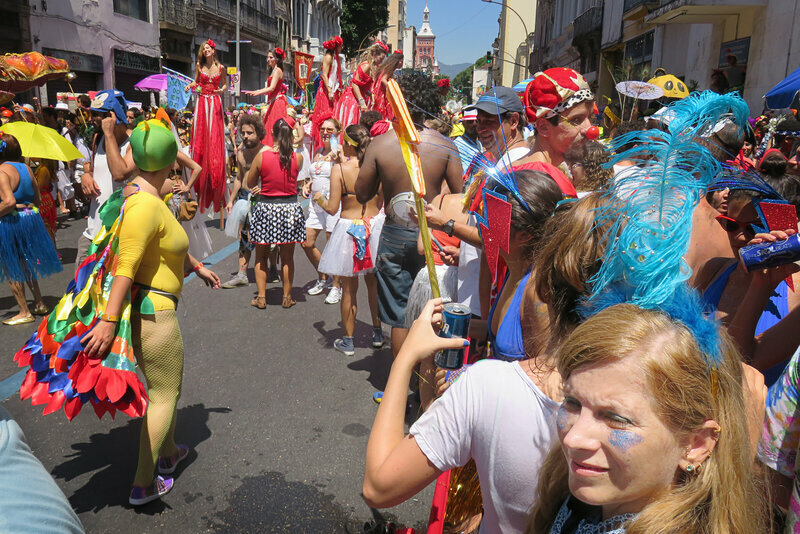 But while thousands roar through RIO streets in colorful costume, there’s a different sort of Carnival taking place at the Copacabana Palace Hotel. And if you have to ask the price of entry (*ahem* single tickets start at $800) to this party…well, you may not fit in at this opulent celebration. The Samba Schools BROUGHT IT! The samba schools BROUGHT IT on Saturday during the parade down the Sambadrome. 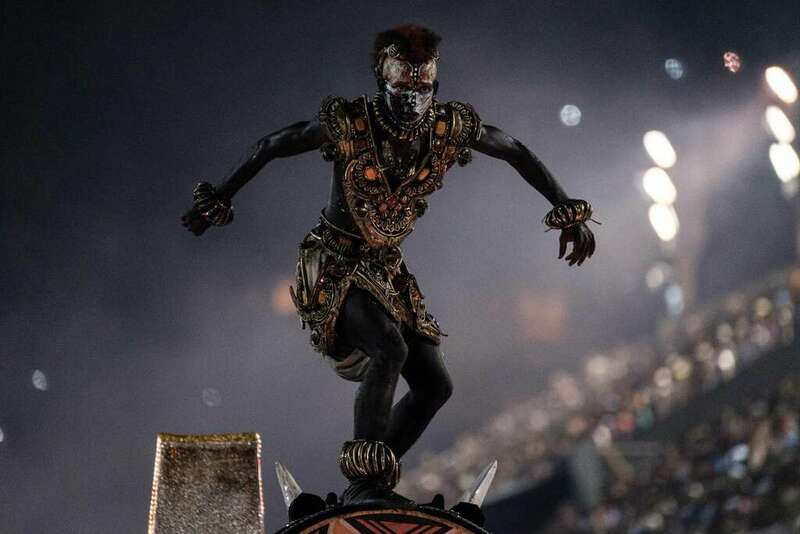 We’ve got pics of the beautiful costumes and floats! Winners will be announced later today! !